Hoosier Beer Geek: A Beer Blog for Indiana, from Indianapolis: Random Beer Roundup: The Cheers to Beer Edition! Saturday, October 26, 6-8pm, Beer and Candy (Kahn's North Willow, 2342 W. 86th Street) join us for Kahn’s Annual Halloween themed beer tasting! Join us at North Willow for a costume contest, ‘Beerocracy raffle,’ and help us answer the question, "Are you afraid of the Beer?" Be there, or be scared! Saturday, October 26, 6-8pm, Beer and Candy (Kahn's North Willow, 2342 W. 86th Street) join us for Kahn’s Annual Halloween themed beer tasting! · Next Seasonal: Hot For Teacher Ms. Doppelbock. Will be tapping on Monday November 5th. Get a Thr3e Wise Men Growler from any Scotty’s location! All Scotty’s locations have all 7 main Thr3e Wise Men Beers. You can get a growler fill on Tuesday for $8 and $10 on Saturday. Scotty's Brewhouse West Lafayette is now pouring Flat 12’s Pumpkin Ale. Come by and enjoy a pint on Thursday for only $2.50! The Great Pumpkin Beer Fest! What: 20+ Pumpkin Beers on Tap! Where: Union Jack Pub Broad Ripple. 924 Broad Ripple Ave.
To purchase tickets go to: http://thegreatpumpkinbeerfest.eventbrite.com or visit the pub. Fun Fact: Nearly all pumpkin beers available in Indiana on October 26 will be represented at this event. We'll have ales and porters and stouts and shandys and more! 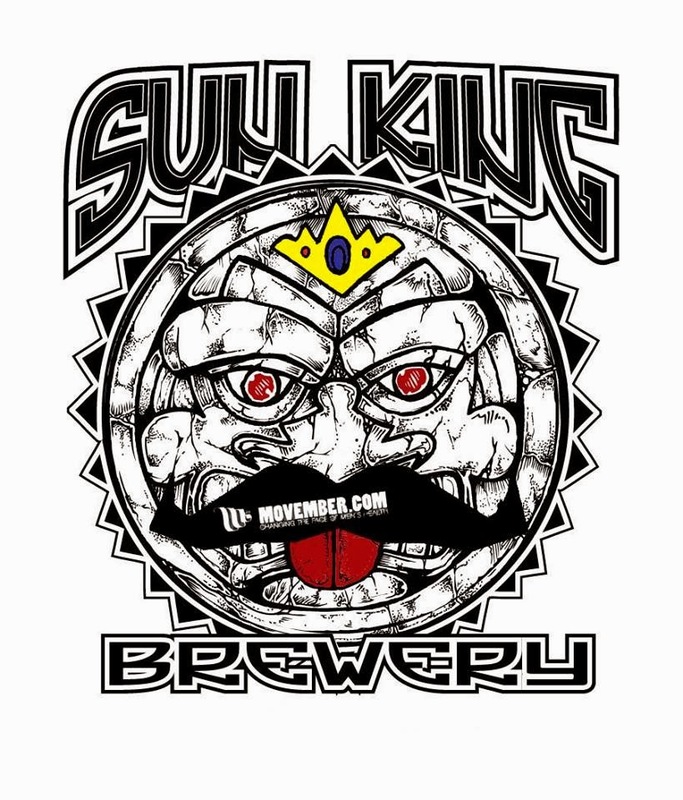 Sun King Brewing Co. is proud to announce that we are the official beer of Movember Indy! 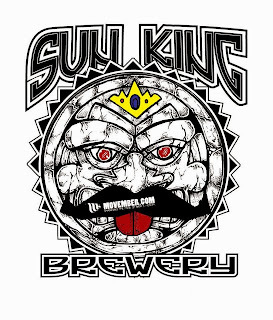 Join Sun King for a Costume Party and the Tapping of the Official Beer of Movember on Wednesday, October 30th at Sun King from 6-9:30pm. Live music by The Last Good Year! Since it's so close to Halloween, we encourage people to dress up and sport their best mustache costume (prizes may be awarded!). 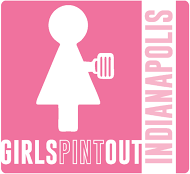 Pints will be available for purchase for $5 with a portion of the proceeds going towards Movember Indy! Buy some grub from The Flavor Truck. Red's Classic Barber Shop Indianapolis will be onsite doing $5 shaves! All shave proceeds will go towards Movember. Help kick off the Movember season and support men's health awareness.